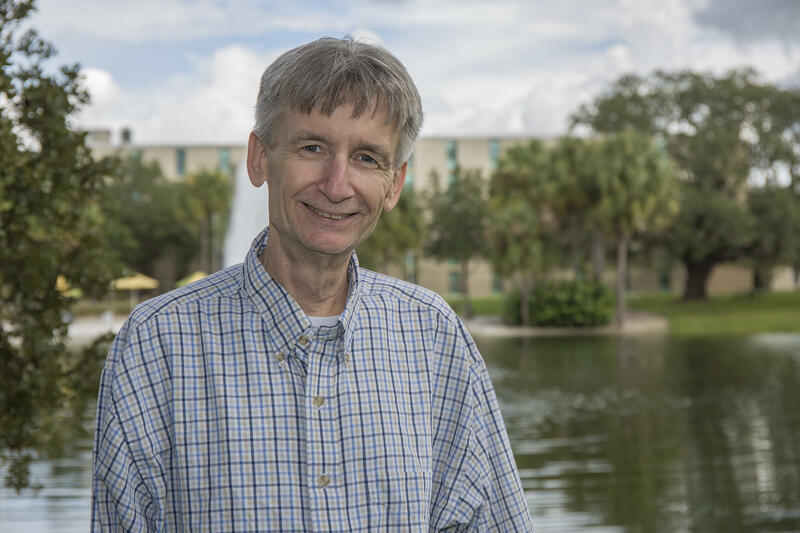 Carson Cooper has become a favorite of WUSF listeners as the host of "Morning Edition" on WUSF 89.7 since he took the job in 2000. Carson has worked in Tampa Bay radio for three decades. He has been the host of WUSF's Florida Matters since its launch in 2006. During that time he has reported on a variety of issues of importance to the community including growth management, education, transportation, affordable housing, taxation, public health and the environment. 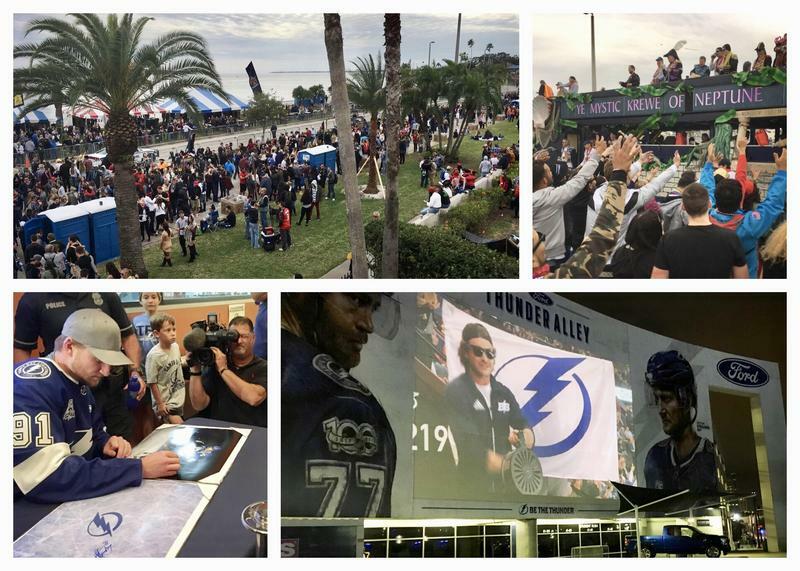 Tampa is going to be a rather busy city on the weekend of Jan. 27-28. The city will host the 2018 National Hockey League All-Star Game during one of Tampa's biggest annual events, Gasparilla Pirate Festival. Gov. 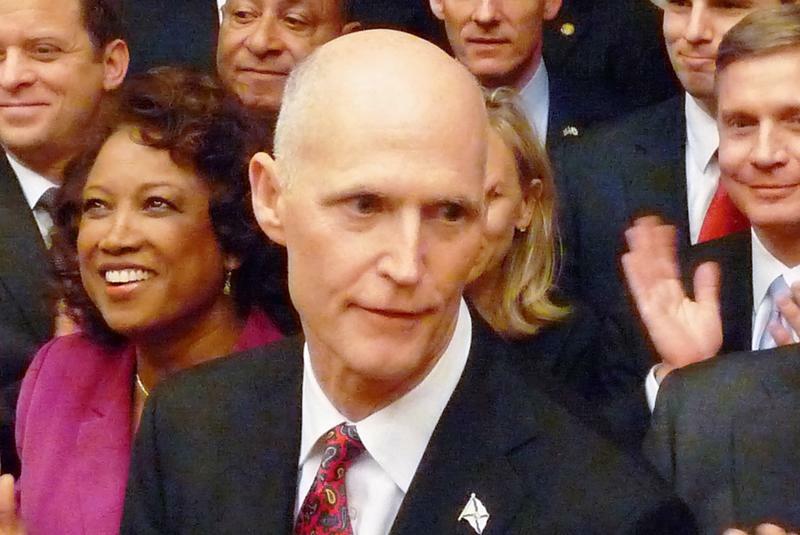 Rick Scott delivered his eighth and final State of the State address Tuesday on the opening day of the 2018 legislative session. 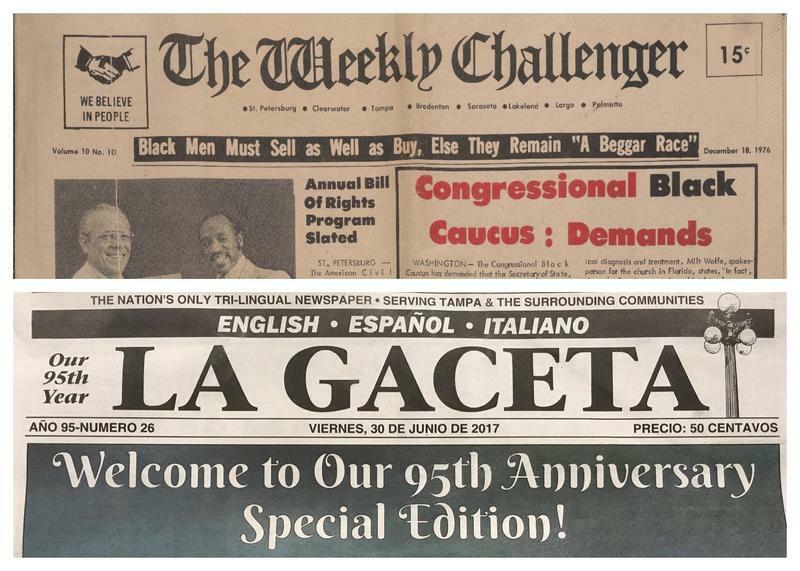 One of the area's leading African American family-owned newspapers, The Weekly Challenger in St. Petersburg, just celebrated its 50th anniversary. Tampa's preeminent Hispanic newspaper, La Gaceta, is approaching 100 years. This week on Florida Matters we're talking about the history and cultural impact of ethnic publications in the Tampa Bay area. One of the area's leading newspapers, The Weekly Challenger in St. Petersburg, recently celebrated its 50th anniversary. 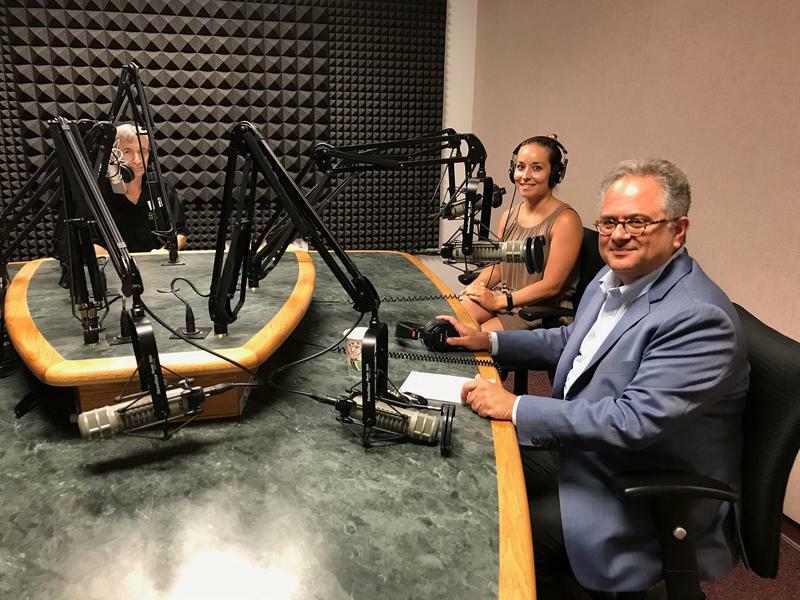 This week on Florida Matters we're taking another listen to our discussion on the history and cultural impact of Tampa Bay's ethnic publications. 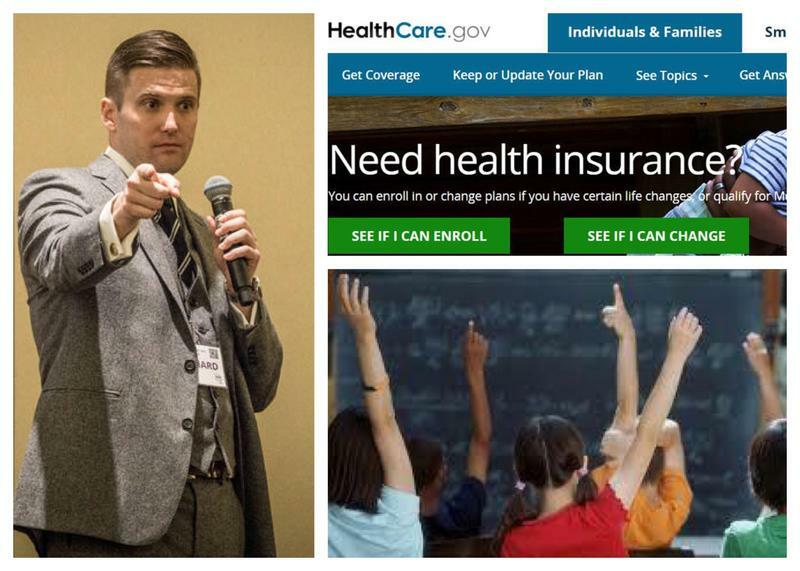 Richard Spencer shakes things up in Gainesville, Florida’s traditional public schools push back against a charter school law and Obamacare insurance subsidies may live to see another day. This week on Florida Matters we’re hosting another edition of our monthly news roundtable. 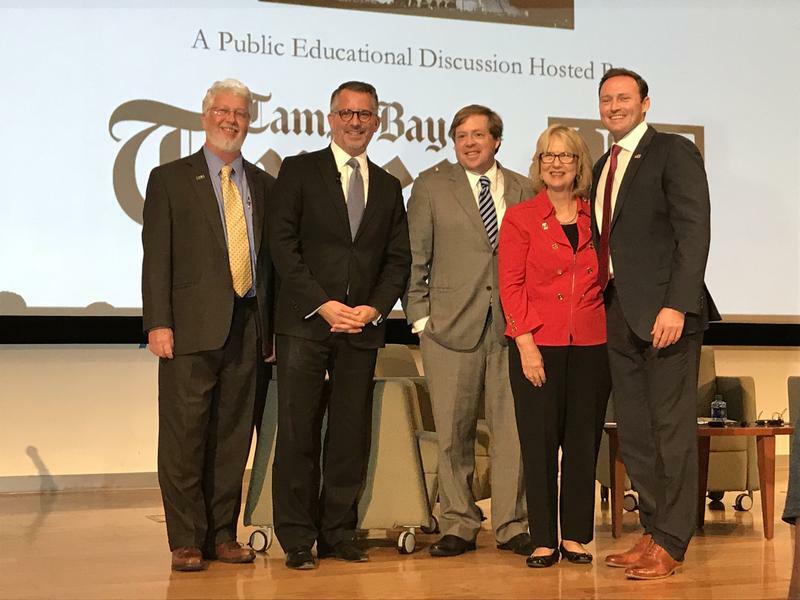 This week on Florida Matters we're hosting another edition of our monthly news roundtable. 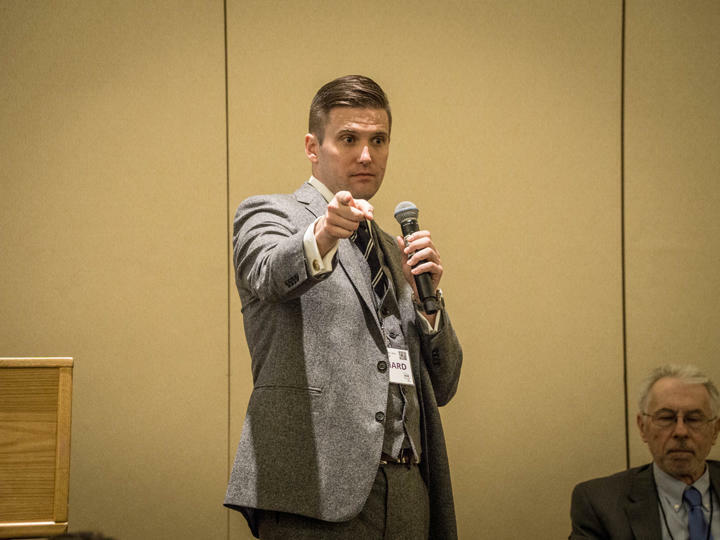 One topic that was all over the news this past week was white nationalist Richard Spencer's visit to the University of Florida. 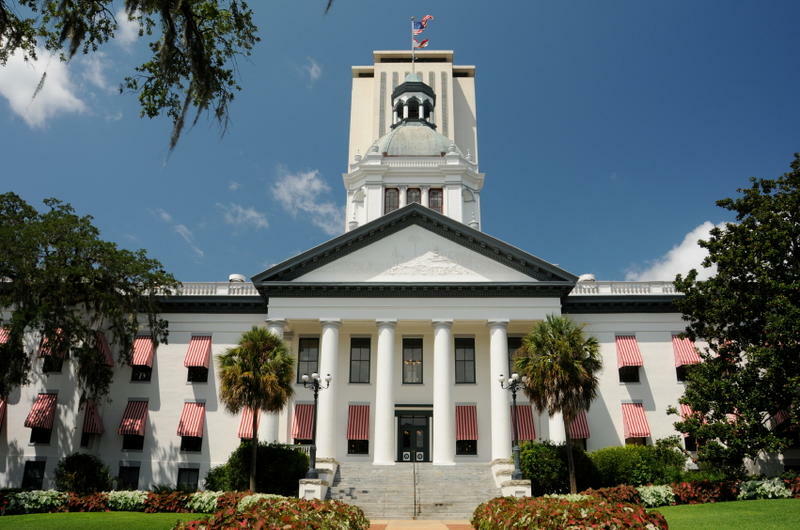 Bipartisanship in Washington -- or lack thereof -- and what Florida voters can do about it. That's what two former Congressman are talking about in a series of town halls around the state. One of the area's leading newspapers, The Weekly Challenger in St. Petersburg, just celebrated its 50th anniversary. This week on Florida Matters we're talking about the history and cultural impact of Tampa Bay's ethnic publications. 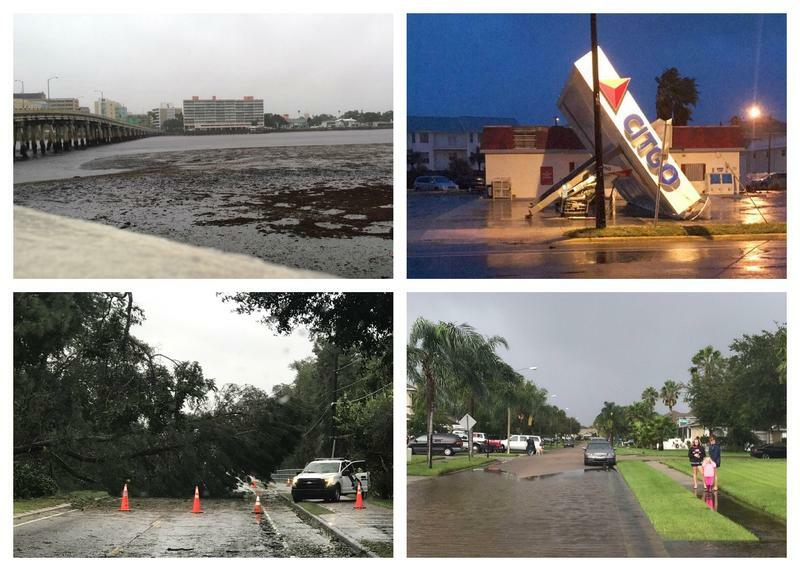 Hurricane Irma was the strongest storm to hit Florida in 12 years, and it impacted nearly the entire state -- from wind damage and storm surge, to evacuations, gas shortages and of course the loss of power for millions. 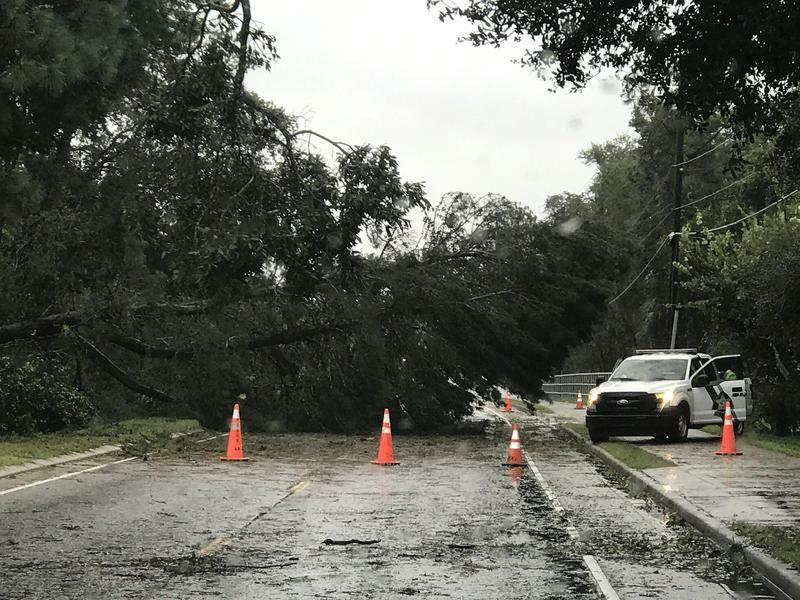 We’ve been asking you to share your experience with Hurricane Irma, and many Tampa Bay area residents answered our call. This week on Florida Matters we hear from listeners who told us what it was like for them to make it through the storm, and how they’ve been holding up since Irma left the state. 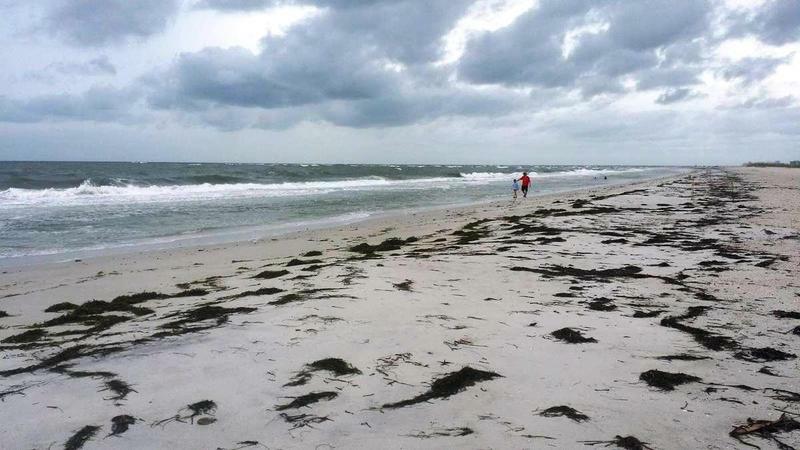 Click here to listen to the show, which aired Tuesday September 12 at 6:30 p.m.
Communities across Florida are preparing for the potential impact of Hurricane Irma, and one natural line of defense we have is the state’s beaches. But not all beaches are equally suited to protect us, thanks to past storm damage, coastal development and Florida’s ever-changing landscape. Hurricane season is well underway. And storms that hit the coast can wreak havoc on our state's beaches. This week on Florida Matters we're taking another listen to our discussion on beach erosion and how to repair it. 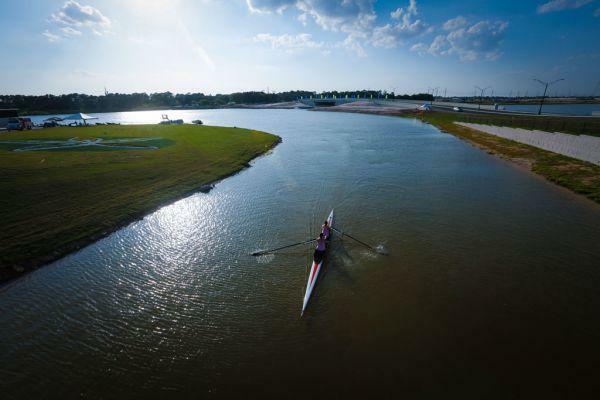 For the first time in over 20 years, the World Rowing Championships will return to the U.S. next month in Sarasota-Bradenton. This week on Florida Matters we’re talking about the sport of rowing and what it means to host the championships in the Tampa Bay Area. Many scientists say sea level rise in Florida is accelerating. How is that affecting coastal communities now, and what can residents and elected officials do to brace themselves for future change? Many scientists have expressed concerns that rising sea levels and growing population could be problematic for Florida's coastal communities. This week on Florida Matters we're talking about the impact of sea level rise in the Sunshine State and what some local governments are doing to prepare for it. She’s one of the most sought-after political analysts in Florida and the nation, and she has a new book out, "Florida's Minority Trailblazers: The Men and Women Who Changed the Face of Florida Government.” Our latest Florida Matters “Newsmaker” is University of South Florida political science professor Dr. Susan MacManus. 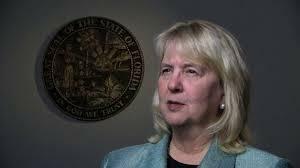 This week on Florida Matters, our ongoing "Newsmaker" series features Dr. Susan MacManus. 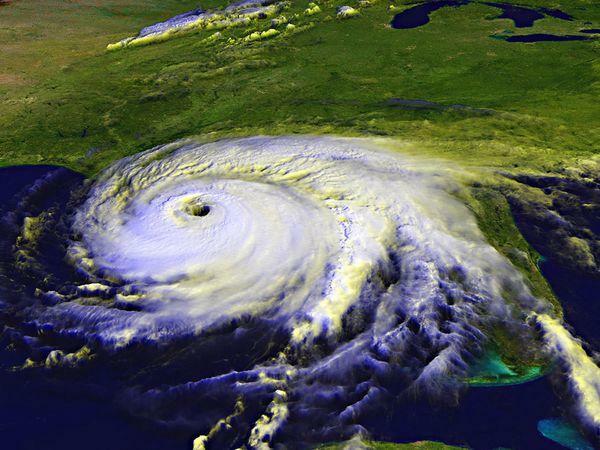 It’s that time of year again, the Atlantic hurricane season is upon us. This week on Florida Matters we’re taking a look at how various areas of the state are preparing for hurricane season, and at some new changes in storm response efforts. Click here to listen to the full program, which originally aired May 30, 2017 at 6:30 p.m. It costs a lot of money to keep Florida’s beaches “postcard ready.” How much sand is on your favorite beach? In some cases, not quite enough. It's that time of year to hit the beach and soak up some rays, but in some areas erosion means there's not a lot of places to build a sand castle. A bill awaiting Gov. 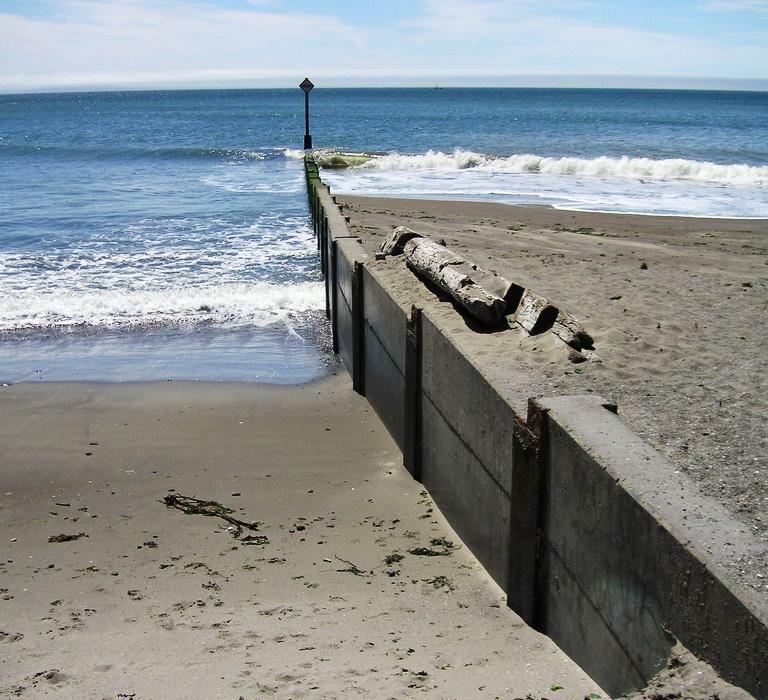 Scott's signature - or possible veto - would mean $50 million for beach renourishment. This week on Florida Matters we'll talk about whether that funding is enough to tackle the issue of beach erosion across the state. The Trump administration says bathroom use policies regarding gender are best left at the local level, while state lawmakers are considering new workplace protections aimed at the LGBT community. 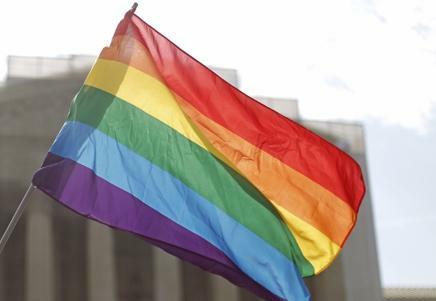 This week on Florida Matters we’re talking about the latest policy debates surrounding lesbian, gay, bisexual and transgender individuals in Florida. 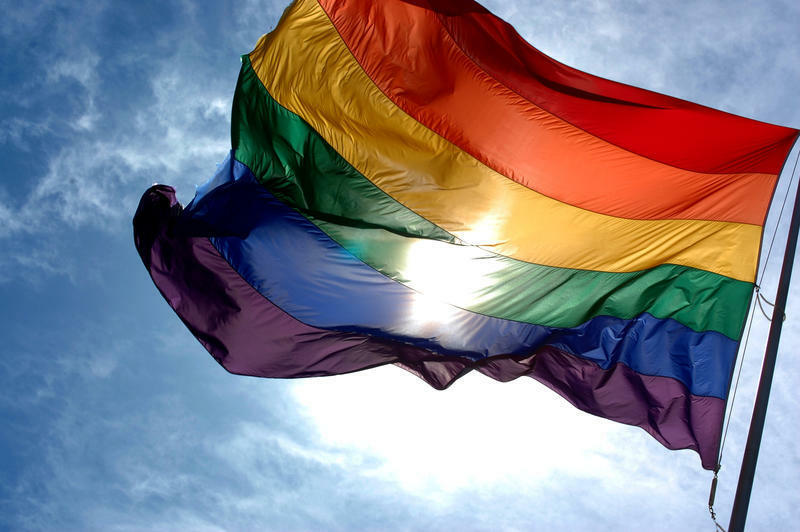 This week on Florida Matters, we’re looking at the latest policy debates surrounding gay, lesbian, bisexual and transgender individuals. In 1930, a mother in Kansas spent ten days in the hospital to deliver her baby. Total bill? $66. 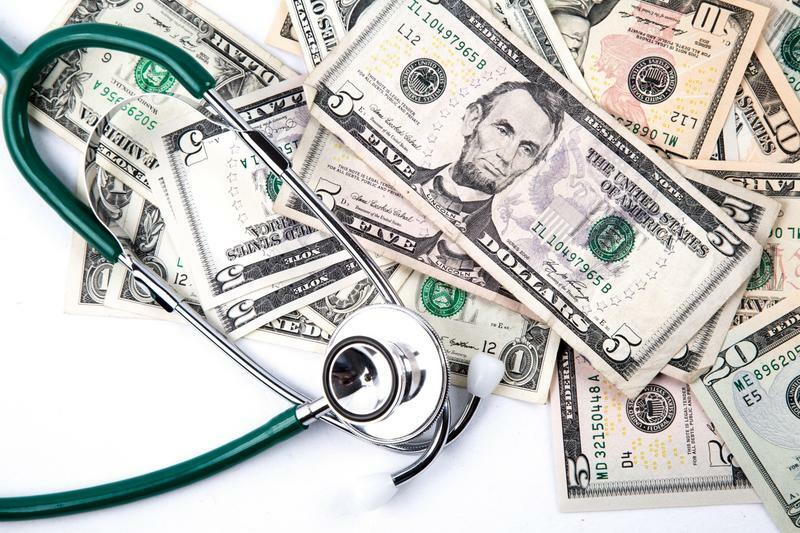 Well the cost of health care has gone up quite a bit since then -- how can you know how much many medical procedures cost these days? 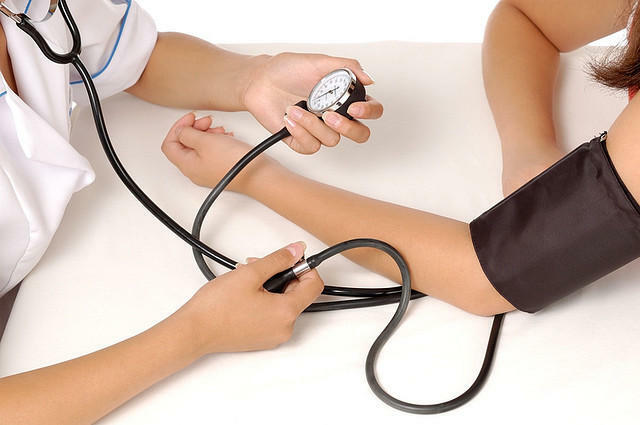 Health News Florida has PriceCheck, an online tool to help you compare costs of common health procedures. This week on Florida Matters we're featuring people who shared their own frustrations and sticker shock! 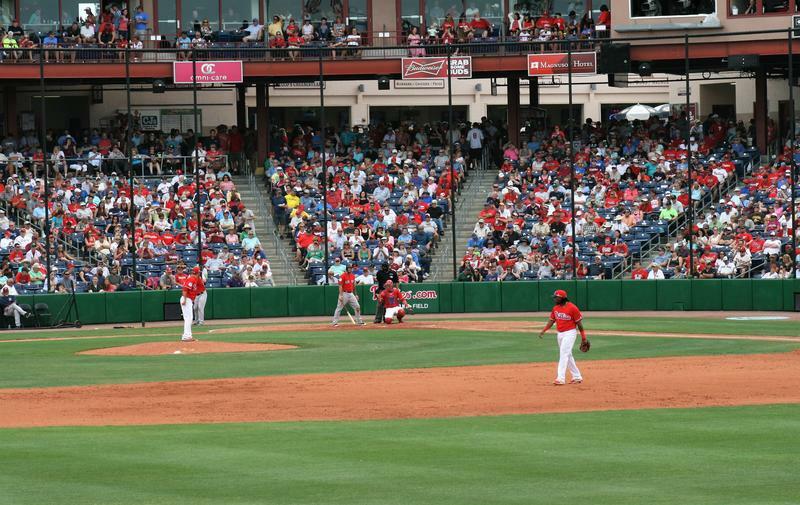 MLB spring training is well underway, and there's a lot of talk about multimillion dollar renovations at Tampa Bay area stadiums. They're supported in part by local tax dollars. The Detroit Tigers have unveiled a revamped facility in Lakeland. The New York Yankees have done the same in Tampa, and Dunedin is planning upgrades for the Toronto Blue Jays. Sarasota County is opting to start from ground zero, potentially investing in a new $75 million facility for the Atlanta Braves. 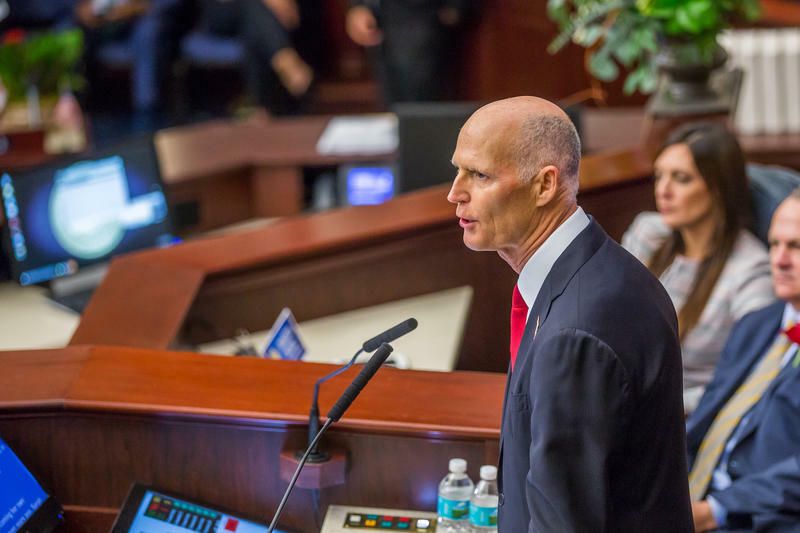 Governor Rick Scott kicked off Florida's 2017 legislative session with his annual State of the State Address. This week on Florida Matters we're re-broadcasting portions of the governor's speech, which aired live on WUSF 89.7. 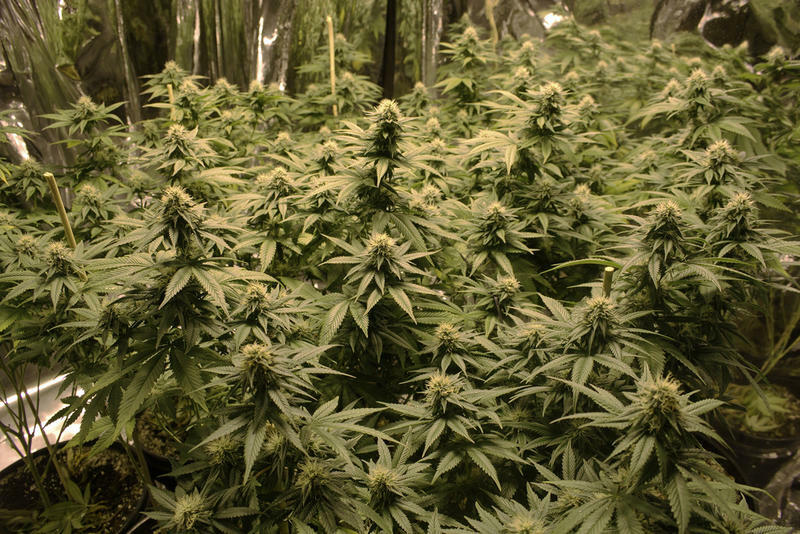 Florida voters overwhelmingly approved Amendment 2 last November, expanding the state's medical marijuana program. But how is the government going to implement it?